Conspicuity - Sauber Mfg. 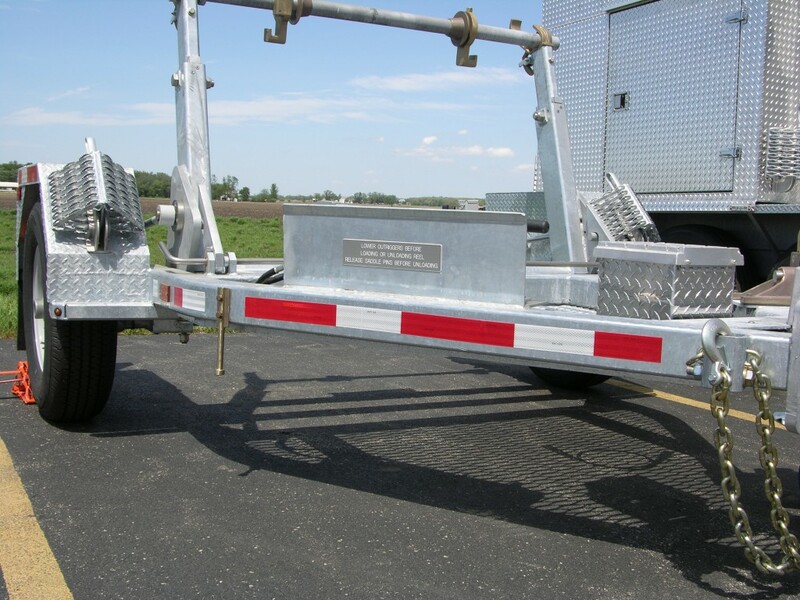 Co.
All Sauber trailers conform to national conspicuity standards. 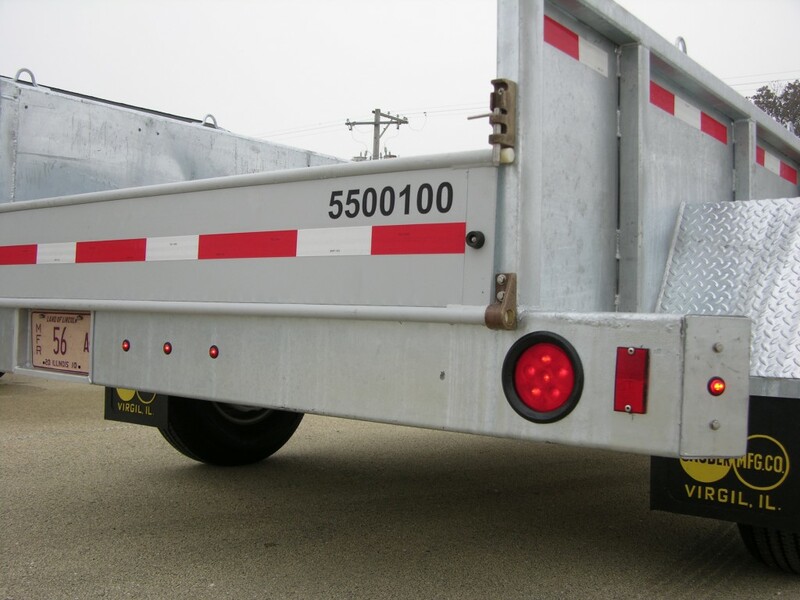 In January of 1993, the National Highway Traffic Safety Administration (NHTSA) issued a ruling that certain trailers be equipped with reflective tape to increase visibility. 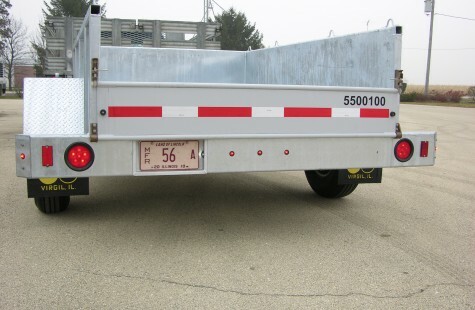 This ruling was designed to reduce the number of night time accidents involving trailers. Note: RV trailers and portable offices are exempt. Regulation number 49CFR571.108.S5.7 was obtained from the 10/1/97 revision of Title 49 of the Federal Code of Regulations Section 108. This section covers Lamps, Reflective Devices and Associated Equipment.